We are a Boutique Commercial General Contractor Gresham Oregon, specializing in medical-specific construction. We do Dental Office & Medical Office construction including Tenant Improvement & Remodeling, with an emphasis on sole-proprietorships. 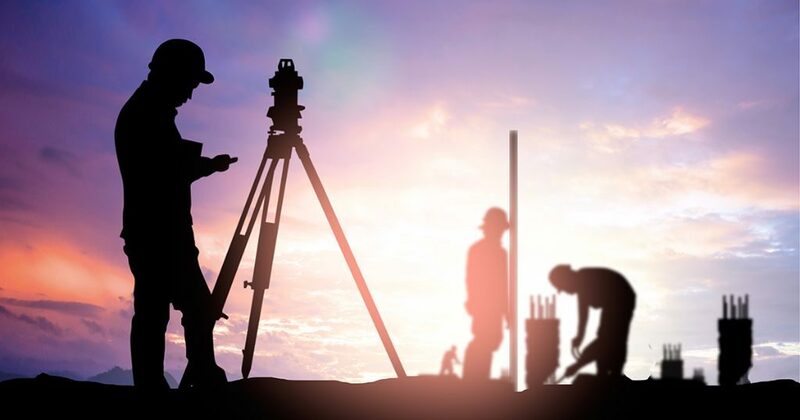 We are a commercial contractor Gresham Oregon with experience in both new construction and development, including medical tenant improvements Gresham Oregon and dental tenant improvements Gresham Oregon. 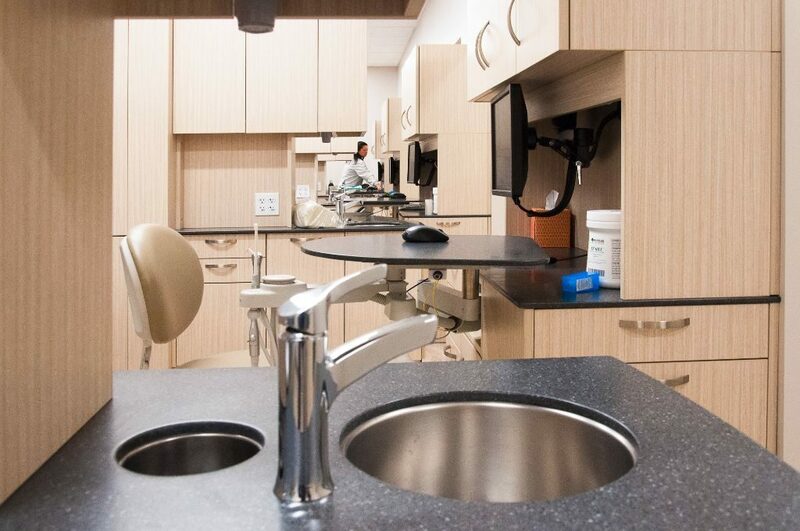 We specialize in construction services as well as a design-build approach for a dental clinic, medical clinic, dental lab, medical lab, and surgery center. We would be happy to meet with you any time so you can learn more about our energetic and modern methodology. 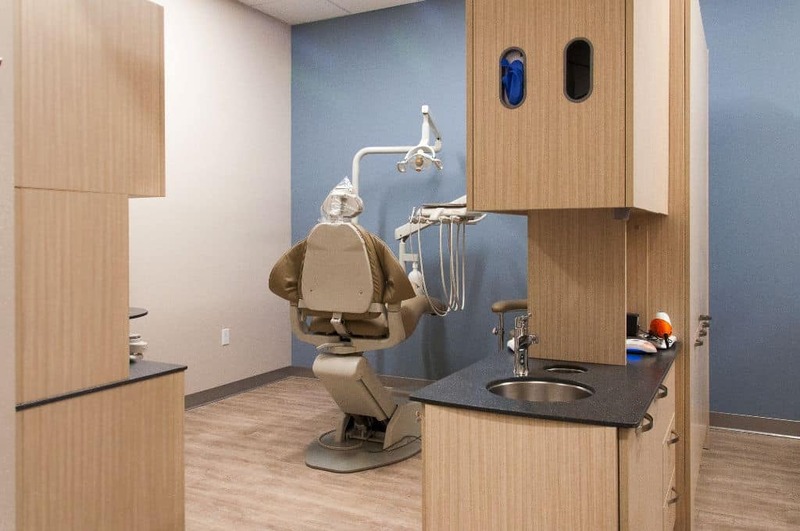 The services offered at Portland Commercial Construction are geared to fit all your medical construction Gresham Oregon and dental construction Gresham Oregon needs. 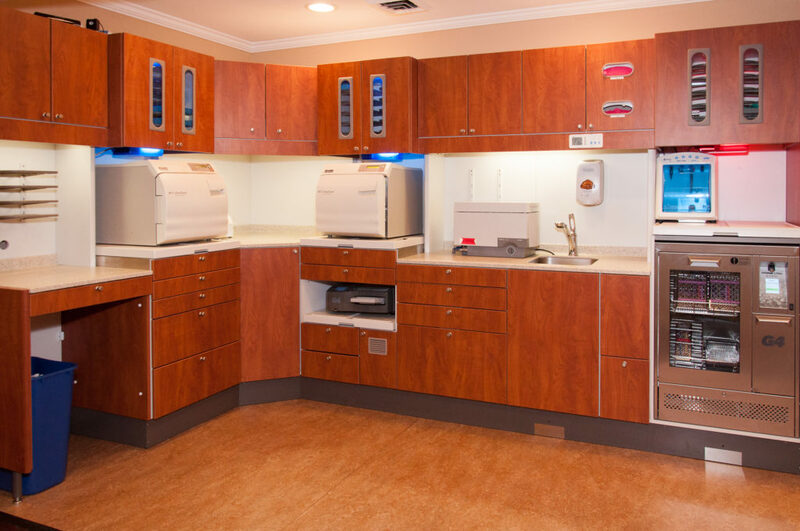 We specialize in managing all aspects of your medical tenant improvement or dental tenant improvement project from conception to completion. We bring your medical development or dental development project to life with ideas you may not have considered.